Cirrus Laser provides this service with 3 pieces of machinery. Process one is with the Pemserter series 4 press. 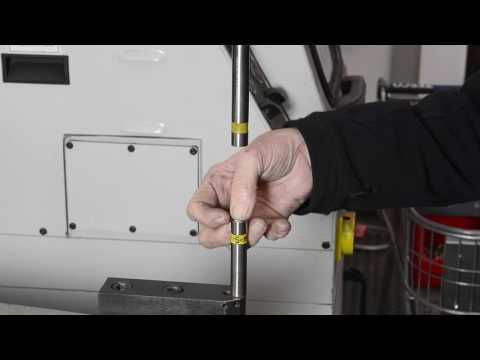 This machine is air driven and can insert a range of self clinching studs, nuts, stand-offs and panel screws, typically from M2 to M10 thread sizes. Work can be produced using up to 53.4kN force and up to a throat depth of 457mm. Process two is a manual method utilising a Bralo TR1000, a hand held riveting tool, inserting the nuts at a very high speed. This process is used primarily when access to the rear of the component is not possible. This is a blind riveting method. Hexagonal fasteners are used when possible to prevent rotation of the fastener in service. The oleopneumatic cylinders are made of high quality steel, providing the tool with a great resistance. Riveting capacity up to M-8. 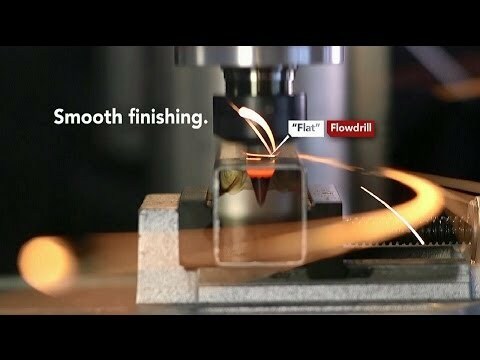 Process three utilises the Flowdrill for drilling and the Flowtap for tapping.